Hello, friends! Today is a day I've been planning for several months and I'm really excited that it is finally here. 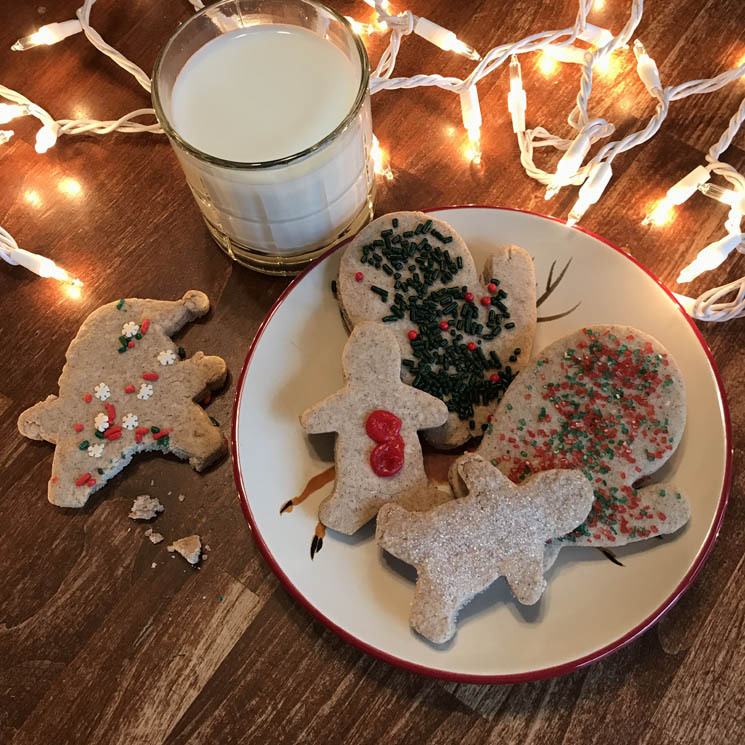 :) I love baking cookies for the holidays and I know a lot of other bloggers do as well, so I wanted to start a virtual cookie swap so my friends and I could share our favorite holiday cookie recipes with you. 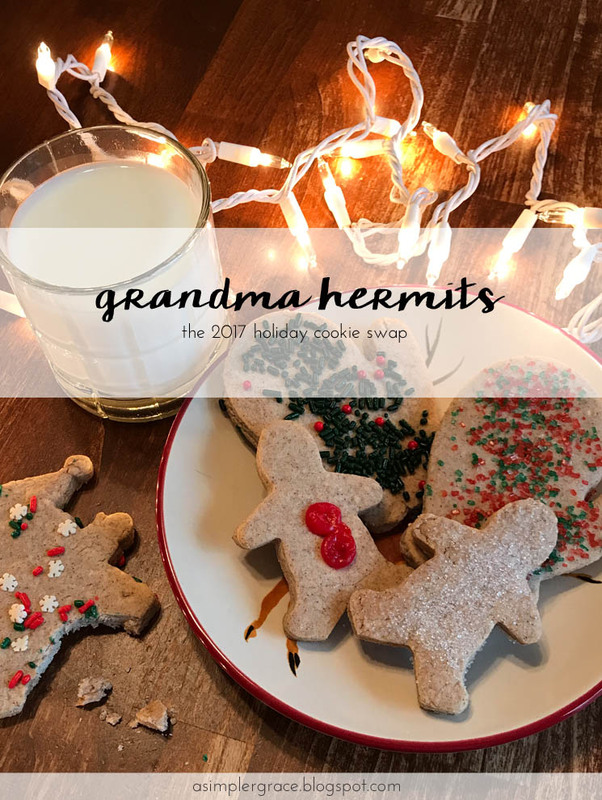 In this post, you'll find my recipe for Grandma Hermits - a Christmas cookie that has been passed down for six generations in my family, starting with my great-aunt, who was a Hermit. I remember making these cookies with my grandmother when I was a child and leaving a plateful of them for Santa on Christmas Eve. There were never any left on Christmas morning, so I know whoever ate them sure did enjoy them. These cookies are so much fun to make with kids because you can give them a sheet pan full of cut out cookies and let them go to town on the decorations. Then, just toss them in the oven and you have a delicious spice cookie that is delicious with milk or even hot tea, which is how I enjoy them. This weekend, my sisters are coming over and bringing their kids to help me bake a double batch of these, so I'll be sharing photos of our day on Instagram. Don't forget to keep scrolling to the bottom of this post to check out the other holiday cookies featured in the swap. They all look delicious and I'll be adding several of these recipes to my baking list this holiday season! Mix all ingredients in a large bowl until combined. I've always found it best to mix with hands rather than use an electric mixer as the dough is very stiff once it is incorporated. Divide the dough into sections and roll each out to 1/4 inch thickness. Use cookie cutters to cut out shapes and place cookies on a parchment-lined baking sheet. Bake until light brown, approximately 10 minutes. Immediately transfer cookies to a cooling rack. Store in an air-tight container for up to two weeks, if they last that long. If you make these cookies, I hope you enjoy them and share a picture of them on social media! Tag me if you do! Now, check out the other scrumptious cookies in the swap! 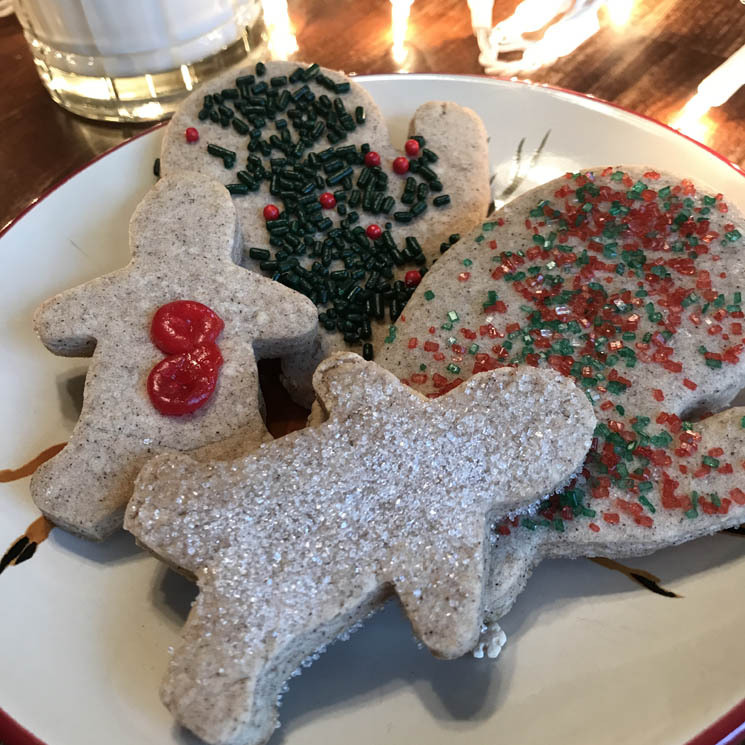 The post Grandma Hermits | The 2017 Holiday Cookie Swap first appeared on A Simpler Grace. 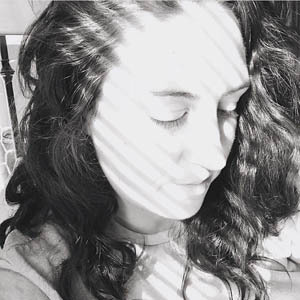 If you enjoyed this article, please feel free to share it with your friends! I love spiced desserts, so I'll be trying these. They look like the perfect thing to go with my afternoon cup of tea! Oh! Anything with cinnamon and cloves sounds delicious! And they're so pretty, too. Thanks for sharing your recipe, Lecy! Oh my goodness, these look so pretty! I need them in my belly right now. :) I'll have to make these with the boys because they'd have a blast decorating them. And eating them, too, of course! My nieces love to decorate these. Sometimes, they look like big lumps of sugar with all the sprinkles they put on them, but they're fun! These look delicious! Cloves and Cinnamon always make me think of Christmas :) . Im saving all the recipes! Oh these look so fun and delicious! Ollie was asking to make some kind of cookie with cinnamon, so I will add these to my list, especially because then we can decorate them which he will love! They are so much fun to make and decorate as kids! I've never tried hermits, but they sound really good. My niece is coming over tomorrow to bake cookies, I think we will give these a try. I'm loving all of these cookie recipes; thanks for setting up the blog hop! I'm going to have to try some of these too. Yours look super yummy and I like that you can have fun with the decorating! Definitely a good one for kids. Give me all the cloves! I bet these smell and taste amazing. So cute and they sound really interesting and delicious! Yum!! I love making Christmas Cookies!! How fun! I love baking at Christmas, I'm not any good at it, but I still love doing it. I love the Whoopie Pies, those are way out of my league. I love the idea of the cookie swap, sounds like a lot of fun! 'Tis cookie season again! These look so festive and delicious, that I will definitely be making a batch with my mom and sister this year. Thanks for sharing your family recipe! Definitely trying out your hermit cookies the next time I go on a baking spree! Love the round-up! They are so good. Hope you enjoy them! Thank you! I'm so glad you were able to join us!